Former Attorney General, Tuatagaloa Aumua Ming Leung Wai, is Marist Brothers’ Old Pupil’s Association (M.B.O.P.A.) new President. 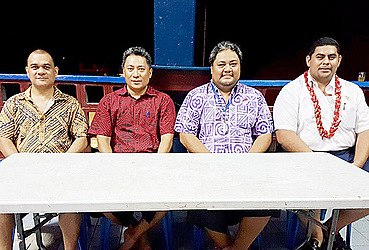 Aumua was elected by members of the Association during its Annual General Meeting at the Marist Lounge, Alafua, on Friday. He replaced Peseta Kasiano Ioane who stepped down as President after serving in that post for six years. Aside from a new President, the Association also has new committee members. Leituala Joe Chan Ting was appointed Vice President for 2017/2018 following the resignation of Masuisui JR Pereira. Fuiono James Westerlund replaced Maiava Vensel Magraff as Secretary who also resigned. 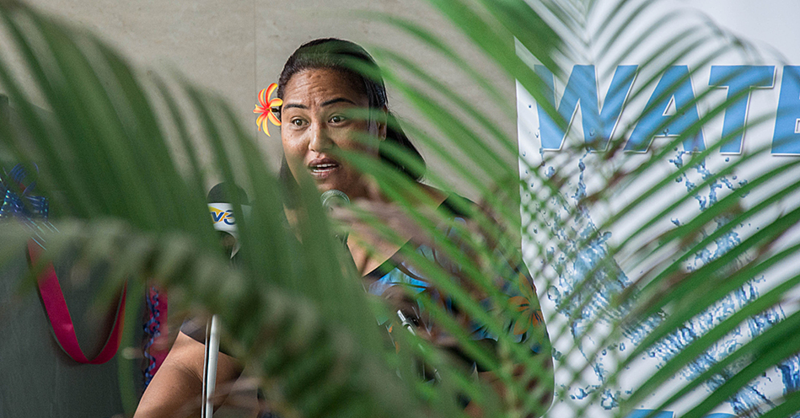 Tuivaiave Ioane Maletino had also resigned as Treasurer but was persuaded to stay on to ensure continuity as all other members of the Executive were new. The Patrons remain: Tui Atua Tupua Tamasese Efi, Patu Tiavaasue F. M. Sapolu and Tuilaepa Lupesoliai Sailele Malielegaoi. Spiritual Advisors: Father Mika, Br Siaosi & Deacon Tualasea Aukuso Gabriel. In response to question sent to Tuatagaloa for his election as President of one of the biggest Association in Samoa he is optimistic that M.B.O.P.A. can help in so many ways. 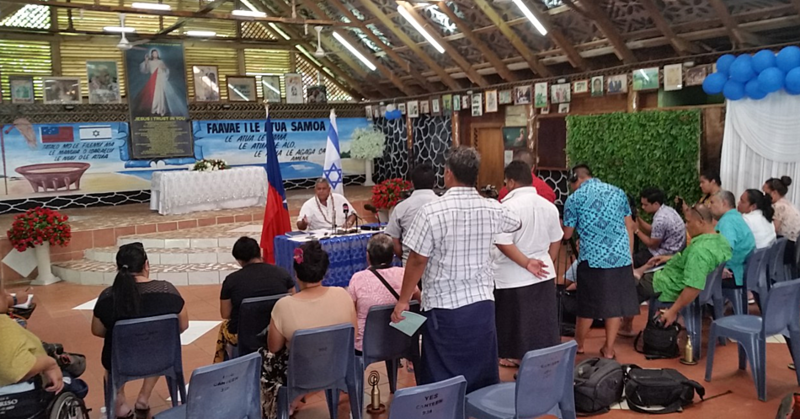 “My main focus will be to try and take MBOPA to the next level by being strategic in its approach given the changes in society and globalisation,” he told the Sunday Samoan. “Part of this includes improving cooperation and coordination amongst the various Marist bodies both locally and overseas, example, Marist St Joseph’s Sports Club, various Class Associations (e.g. Class of 91, Class of 72, Class of 88), Marist Samoa Auckland & Wellington, 4SJC88 Ma Uso, etc. “There is so much that M.B.O.P.A. can help with in terms of education, sports and business, for example, I will also be proposing the establishment of a Marist Business Network where our members who are in business can help each other in growing their businesses." “Such network can also be the financial arm of M.B.O.P.A. to help raise funds to assist the Marist Brothers with the running of St Joseph’s College and Marist Brothers Primary School." “If we want to raise the standards of these schools so they can be 'schools of excellence', then we must provide them with the resources to do that, e.g appropriate salaries for teachers, adequate educational resources for students, etc." “Former students should be approached and encouraged to assist, example; offering scholarships to students who are struggling financially." Tuatagaloa went on to say that being the President of M.B.O.P.A. is a huge responsibility. “I believe that with God’s help and the support of my Executive and M.B.O.P.A. members we will be able to take the association to the next level so we can better support our Marist schools and members." “My class 4SJC88 and many M.B.O.P.A. members approached me so I discussed it with my wife and prayed about it,” he said. “The Marist Brothers tried to instil in us good values when were students at their schools and such values include selflessness and service." 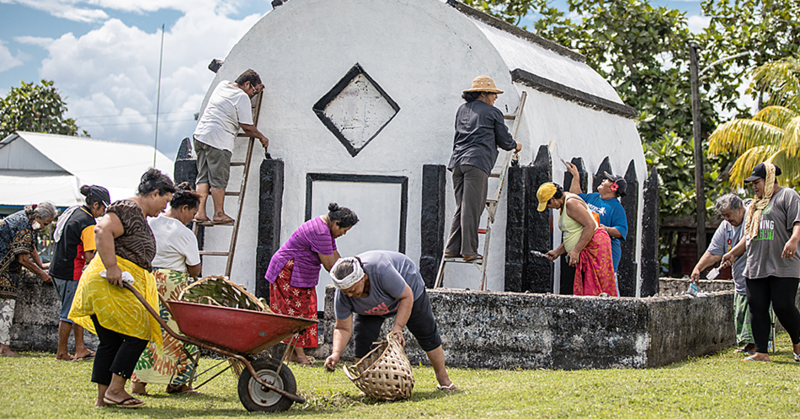 Tuatagaloa holds a Bachelor of Laws (with Honours) from the University of Waikato, New Zealand. He was admitted to practise as Solicitor of the High Court of New Zealand and Barrister and Solicitor of the Supreme Court of Samoa. He was the Former Attorney General of Samoa and the owner of Ming’s Law Firm at Togafu’afu’a. He is married to Fiti Leung Wai and they have four boys.